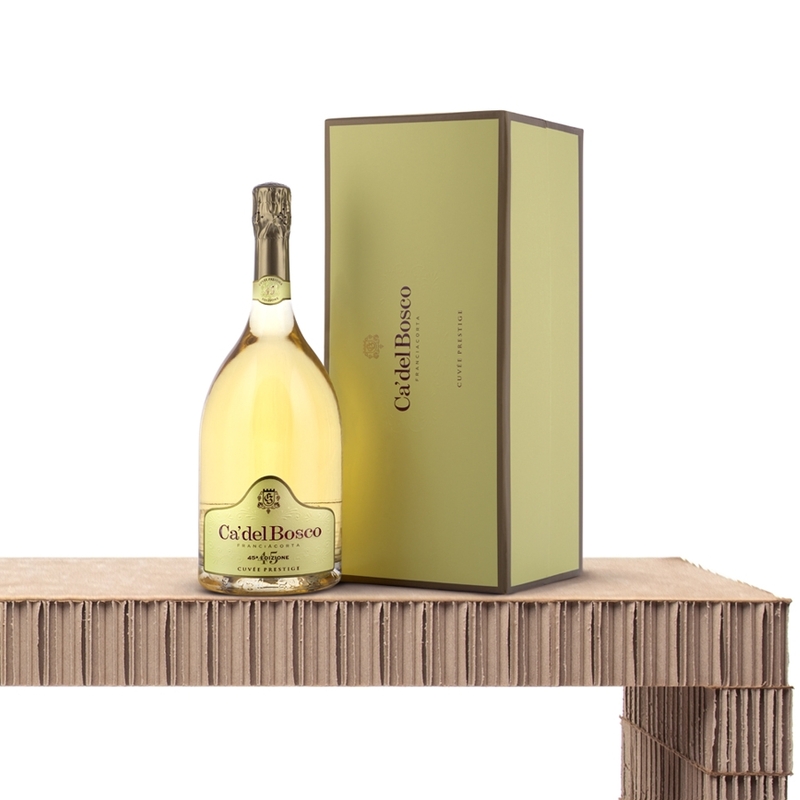 Ca' del Bosco, one of the most prestigious wineries in the Franciacorta area, has decided to give Cuvée Prestige a brand new image: a fine clear glass bottle, a precious gold label and a sophisticated packaging that conveys elegance and distinction. 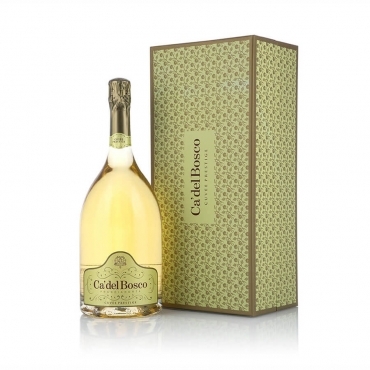 A classy Franciacorta wine with character: pleasant, young and fresh. It can be served as an aperitif or as an all-round wine.